This week is Emergency Preparedness Week and it also begins the first roll out of Canada’s Alert Ready system for wireless users, as today test alerts will be sent to compatible smartphones in Ontario. There are requirements to receive these emergency public alerts to your cellphone. 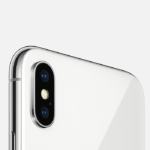 First, you need a device that supports wireless public alerting (WPA), so if you’re an iPhone user, that means an iPhone 5 or newer (but check with your provider here), plus you also need to be connected to an LTE network, as 3G is not supported. 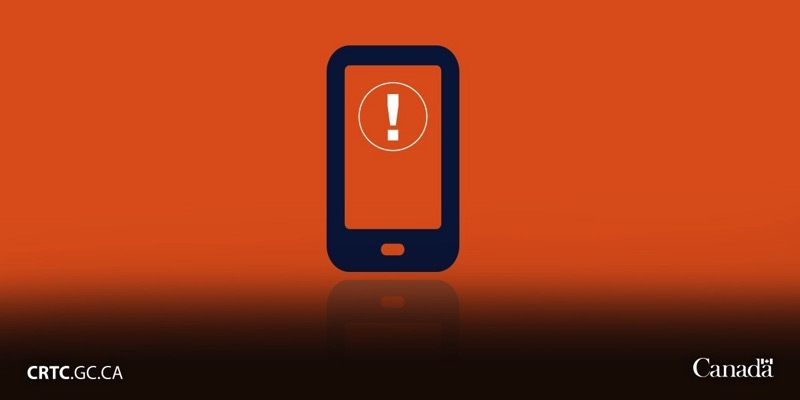 These wireless alerts are sent out to specific geographic areas and any devices connected within LTE range will get the alerts. This allows for specific geo-targeting of wireless devices for a particular region, instead of sending out blanket alerts. These Alert Ready wireless public alerts—handled by Pelmorex, the parent company of The Weather Network—are mandatory and Canadians cannot opt out of them. Wireless users in Quebec today earlier received wireless public alert tests, along with TV and radio at 9:55AM EDT–but they failed due to a glitch according to the CRTC. For those with devices that do not support LTE, or you’re not in coverage of LTE, you can still get alerts from the free iOS app Alertable via Wi-Fi or 3G, as it’s connected to Canada’s Alert Ready system. For those in Quebec–did you get the emergency test alert this morning? How did it sound on your iPhone?